 Made in Hokkaido are specialists in all management systems for entire events, fairs and trade shows with the ability to cater for domestic and international events, food shows, specialized events, private functions and organized parties. 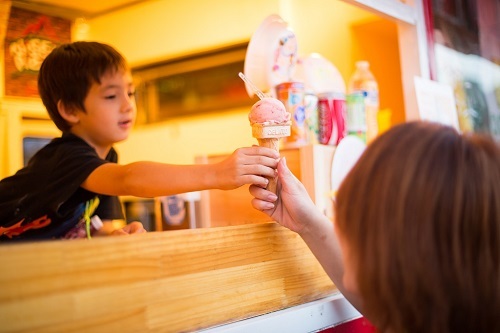 Our vast assortment of catering options and specialized team of professional food vendors can cover a wide variety of culinary options from affordable delicious snacks to high end cuisine. 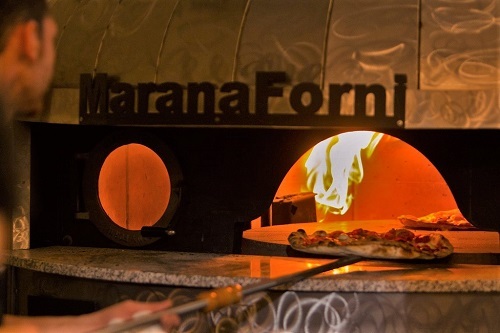 We can provide the perfect solution to your food and beverage requirements. 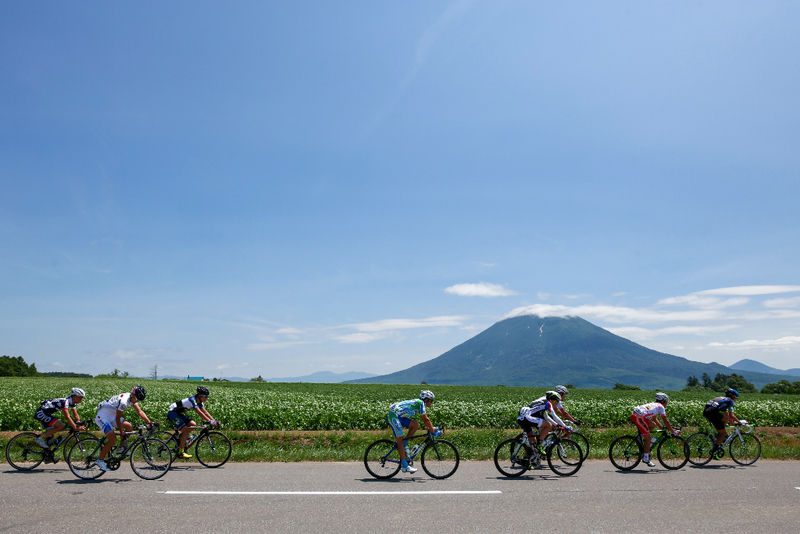 Offering equipment rental, ranging from marquees, tents, stages and other fully transportable structures, we are able to assist in all facets of event production. 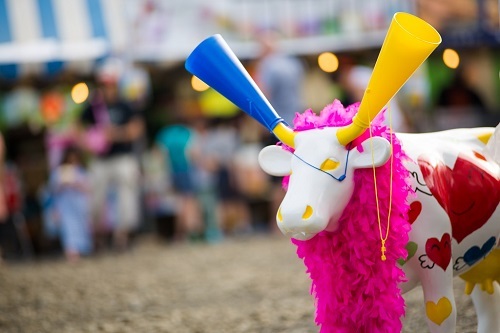 Our operational aspects range from children's play equipment and amusement rides to sound systems, P.A. 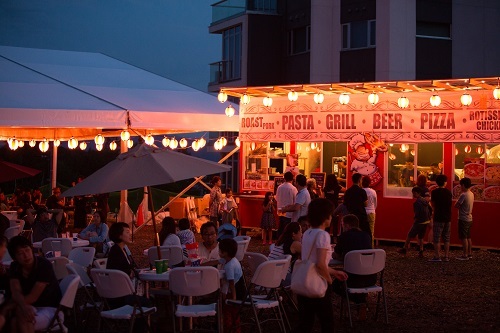 and lighting systems to a wide assortment of dinning, seating and fencing options. 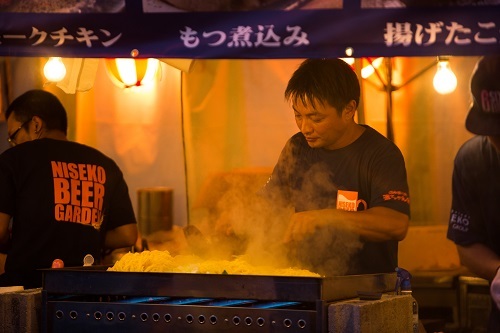 Catering equipment meticulously sourced from Europe and Japan's most trusted manufacturers can also be supplied to your event. 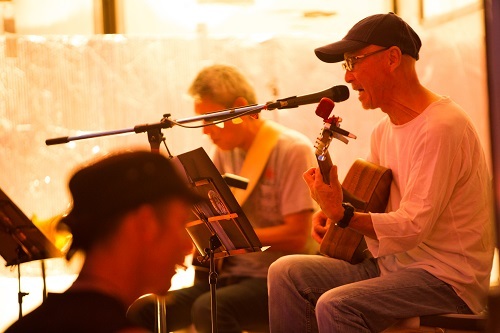 Made in Hokkaido’s management specialists are able to further assist in events with musical entertainers, performers and M.C.’s, service personnel/wait staff, kitchen workers and janitorial staff. 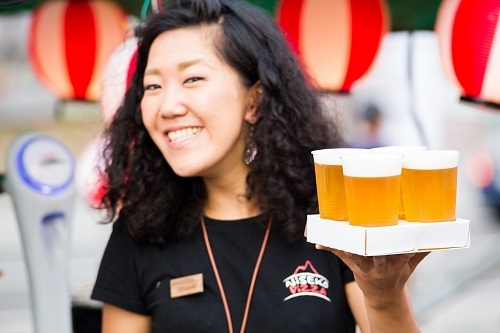 Elite personal chefs can plan and cater everything including corporate functions and in house dining. 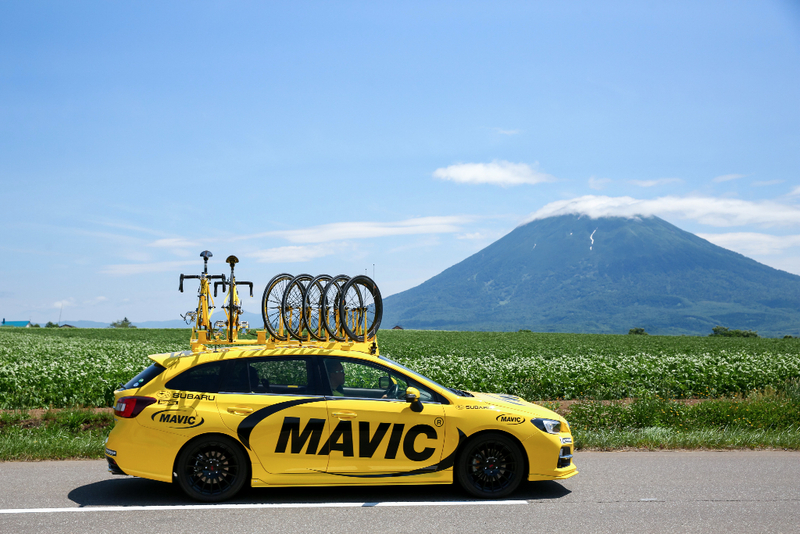 From planning to executing any singular element or the entire operation including advertising and managing your entire event, Made in Hokkaido are the most practical choice when it comes to event and catering specialists. 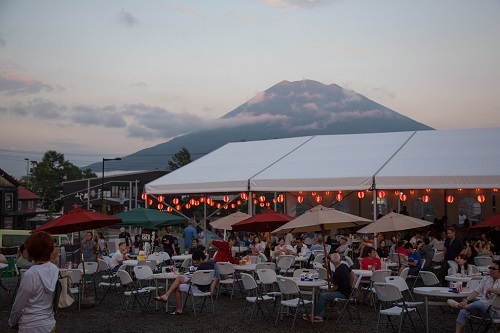 Now in its third year of operation the Niseko Beer Garden is a marquee event for the Niseko area featuring Hokkaido’s largest free standing marquee tent.  An event that focuses on great food and entertainment in a family friendly environment, the Niseko Beer Garden continues to grow in attendance and reputation every year. 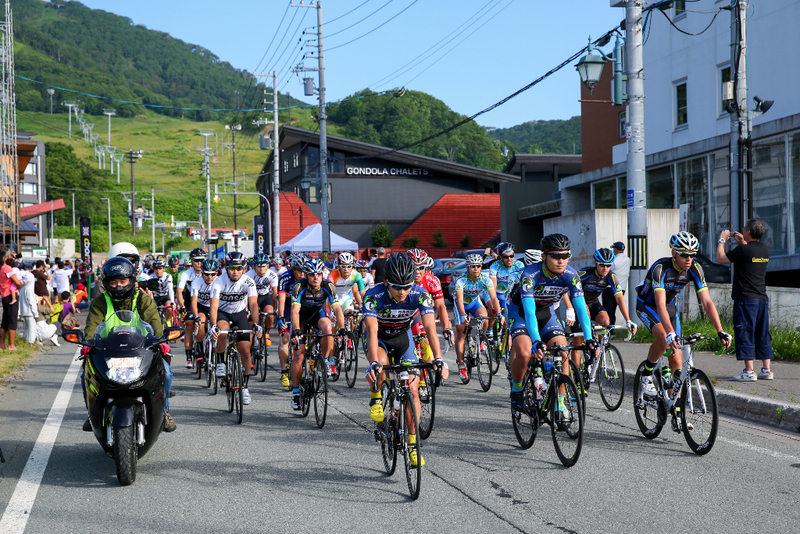 Now in its 3rd year, the Niseko Classic has grown from being Hokkaido’s premier one-day road race to a fully-fledged international cycling event. 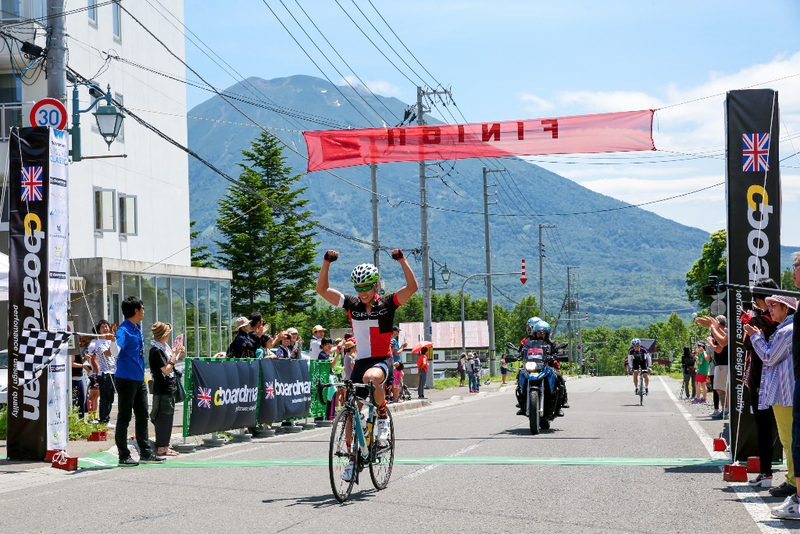 What’s more, this year’s race sees it become part of the prestigious UCI Gran Fondo World Series; the first time the event has being staged in Asia.  With this year’s event being of a higher profile than ever before Made in Hokkaido is excited to partner with The Niseko Classic in providing catering and management for this international event. 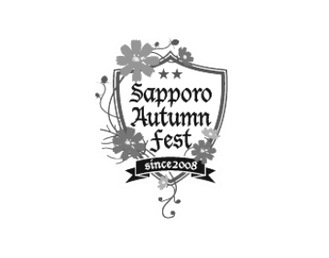 One of our favourite calendar events for the Sapporo area, Autumn fest is a long standing and much loved annual event. 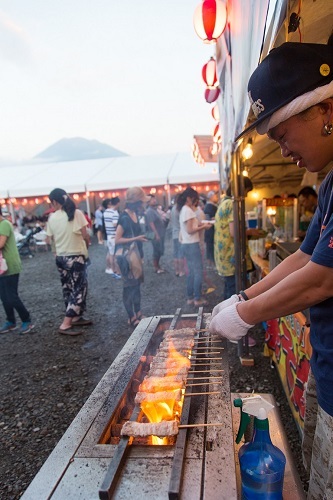 With massive attendance every year, Autumn fest is testament to Made in Hokkaido’s continuing status as a world class event management and catering service. 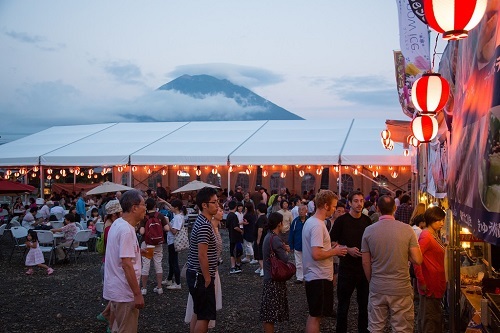 In the summer of 2011, Niseko Pizza endeavored to tour four of Japans’ biggest festivals, battling the elements, thousands of kilometers of hot pavement, hot pizzas and hungry partiers. 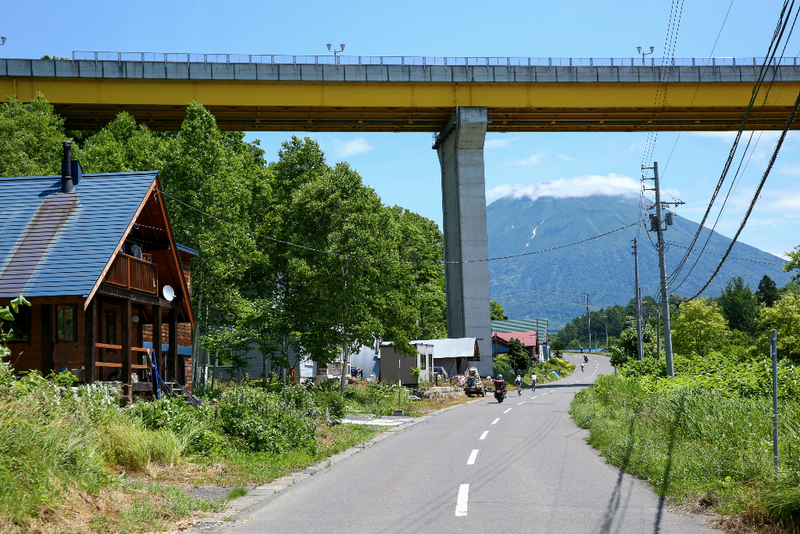 Setting out from Hokkaido to Fuji Rock, then onto Rock In Japan, back to Hokkadio for Rising Sun festival - then all the way back to Honshu for Arabaki Rock. 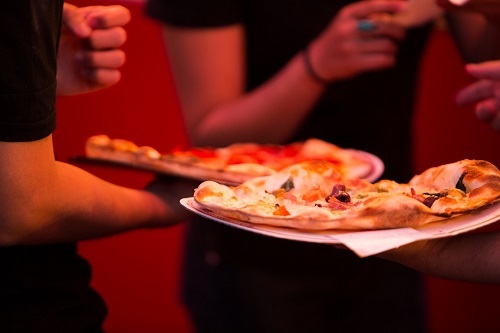 Pumping out 1000's of pizzas to countless festival revilers for 16 hours a day over 40 days. 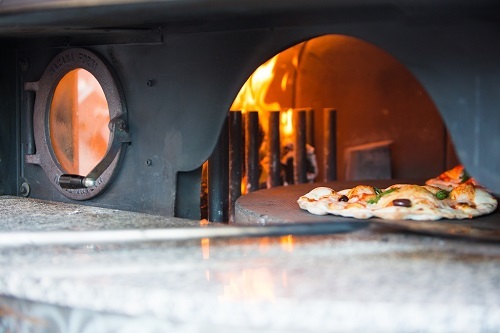 Our crew travelled more than 6,000 kilometres and cooked more than 20,000 pizzas in the 40 days of this “crazy well-thought out plan”. 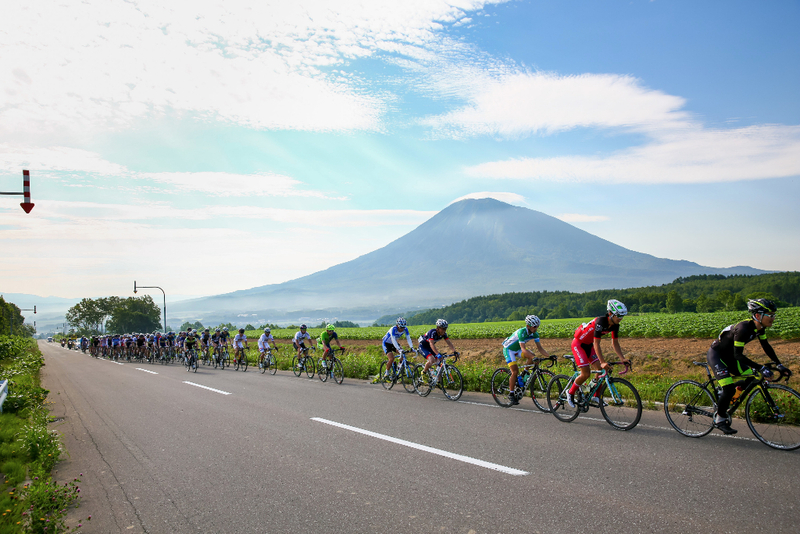 Returning to Niseko tired but filled with the sense of achievement. 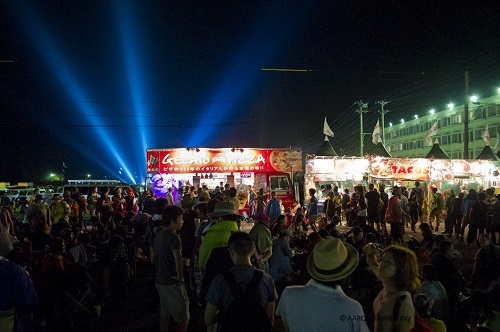 Again the Niseko Pizza bus rolls into Fuji Rock for the sleepless adventure that is 7000 pizzas in 5 days. 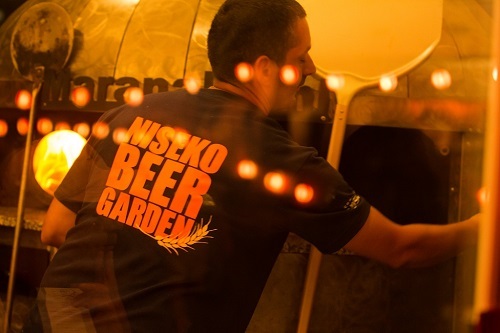 Without question the our crew are the busiest in the business of food at Fuji. 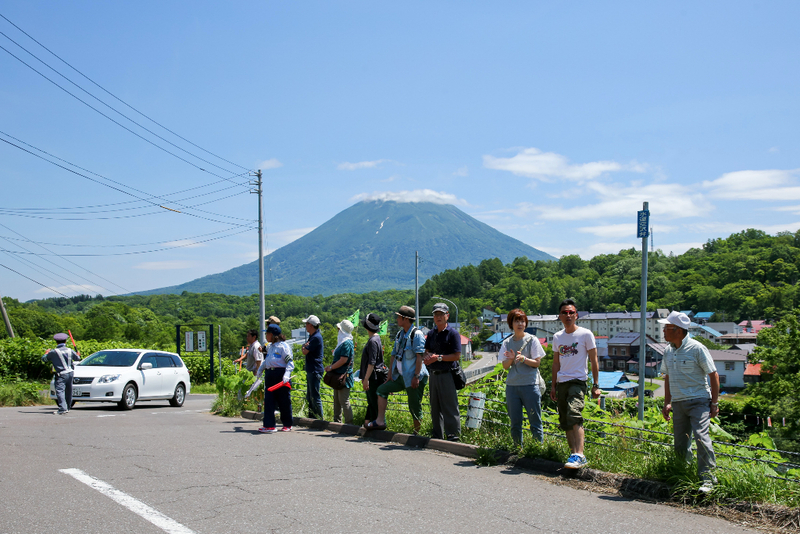 They are flat strapped from the day before the gates open until the last of the crowd loads onto buses back to Tokyo. The boys manage almost no sleep (about 3 hrs a night). Music is the motivational substance of choice along with redbull and a constant stream of coffee heading from the front of the bus to the kitchen in the back. The bus is a focal point for everyone converging from the campsite for breakfast (for the now famous Bacon & Egg Rolls – which aren’t actually rolls at all) plus everyone arriving for the day or transiting through the festival entrance. 24hrs a day there’s people camped, in various states of consciousness, in and around the bus taking in the show!